I had an encounter that left me shaken and shocked. What I saw was clearly a picture of the church…clearly in my spirit, that is, because my intellect was confounded. It didn’t make sense. 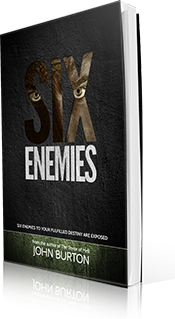 There are enemies who are threatened by your destiny. Prepare to push back. 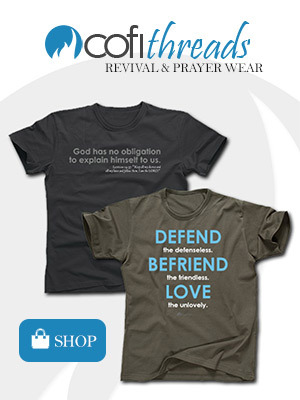 Planted in all of us at conception is a deep desire to fulfill our purpose on the Earth. Some are consumed by this persistent call to the point of fatigue, anxiety and burnout. This book will help reignite the fire of passionate pursuit toward your fulfilled destiny. The true story of an encounter with the forces of Hell. This story reveals clearly the association that salvation has with the pursuit of intimacy with God. God yearns for our affection, and the enemy is fighting to lull the church to sleep-and Hell is often the price to pay. 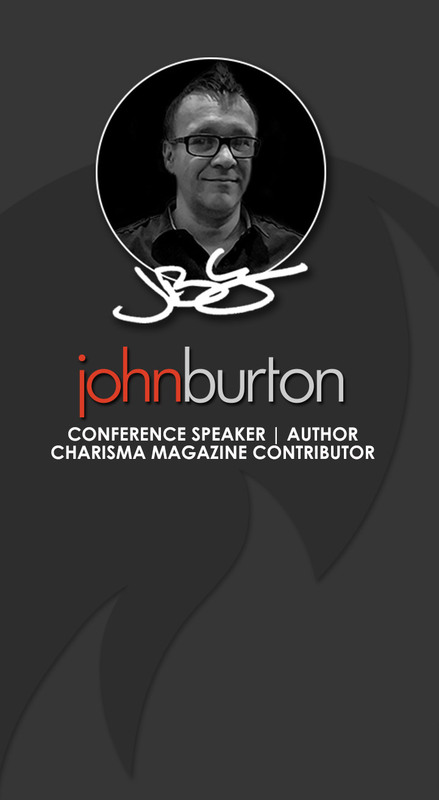 John Burton is available to minister in your church or at your conference or event. John has been developing and leading ministries for over 25 years and is a sought out teacher, prophetic messenger and revivalist. He ministers in churches and at camps and conferences throughout the nation. John has authored ten books, is a regular contributor to Charisma Magazine, has appeared on Christian television and radio and directed one of the primary internships at the International House of Prayer (IHOP) in Kansas City. Additionally, he has planted two churches, has initiated two city prayer movements and a school of ministry. If you have questions about resources, booking or the ministry of John Burton, please contact us.